Settle down to watch some tennis – serve – with muddled strawberries over ice garnish with kiwi for a refreshing fruit sensation. Perfect ‘juice’ for the summer season. If you are not already a fan of strawberries you should be. Not only are they delicious, they are a bona fide superfood too. 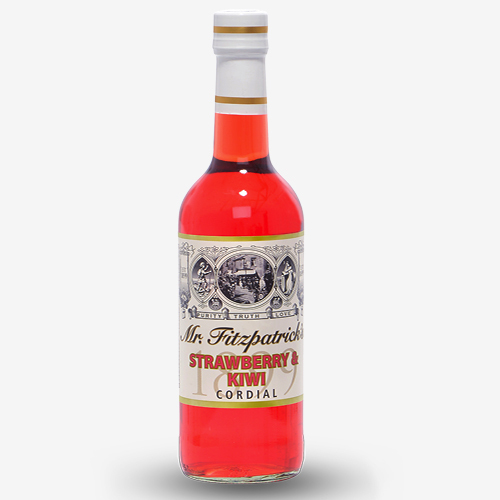 Nutrient rich Strawberries packed with anti oxidants combine with our natural kiwi tipple.